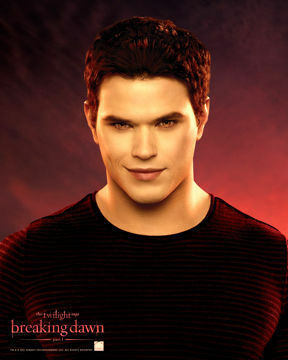 Breaking Dawn pt.1 character promo poster. Breaking Dawn pt.1 character promo poster. Wallpaper and background images in the Harry Potter Vs. Twilight club tagged: twilight movie breaking dawn promo character poster.